A little less than two years ago Stephanie Wambach’s husband got transferred to the Marine Core Base in Kaneohe. 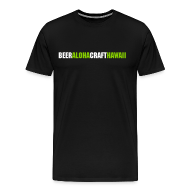 Lucky for us, the Oregon native convinced her bosses at 2 Towns Ciderhouse to start distributing their awarding winning ciders to Hawaii. 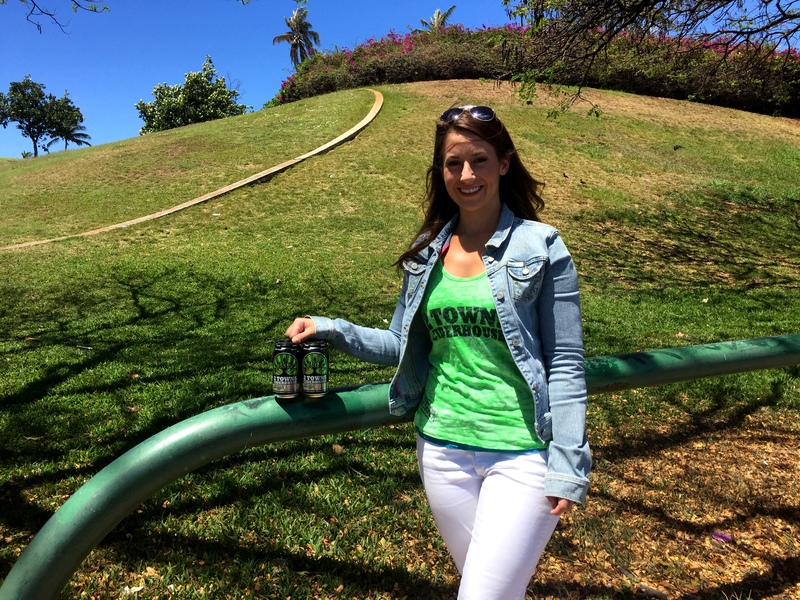 Stephanie had worked at the Ciderhouse for a number of years and was ready to help introduce Hawaii to the bright, crisp flavors of cider. You’ve probably seen her sampling 2 Town’s ciders everywhere from Whole Foods to the Liquor Collection. Cider is one of the fasting growing segments of the craft beverage industry and I’m a converted fan. A super cold, crisp cider on a hot day is incredibly refreshing. 2 Town’s also produces a wide range of cider flavors and has barrel aged versions with Brett and other “bugs”. 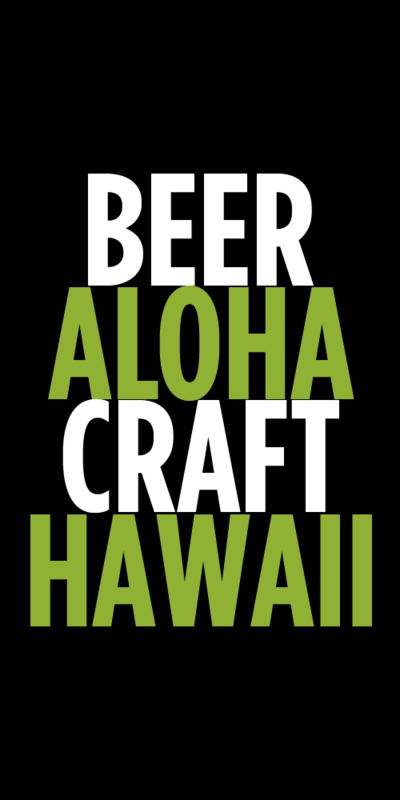 A new seasonal hitting Hawaii is their Suns Out Saison. It’s made with tart, fresh-pressed Northwest apples fermented on peaches with an authentic French saison yeast. As I’ve learned over the past few years not all ciders are sweet and cloying. Here’s what Stephanie is enjoying right now. One of my favorite beverages out there is the Ginja Ninja from 2 Towns Ciderhouse. This is my go-to drink because it’s clean, light, and full of fresh ginger flavor. As a craft cider, the Ginja is slightly dry and acidic, and is very well balanced between the apple and the ginger. It has a fresh ginger aroma and a bright apple flavor, making it easy drinking any time of day. It pairs well with picnic food, poke, and beachin’. When I’m in the mood for a good beer I go with Breakside Brewery’s Wanderlust IPA. I love this beer because it’s not overly hoppy or bitter, which allows you to pick up on other flavors. It has a medium body with a slightly dry mouth-feel, notes of fruit and pineapple, and a pleasantly bitter finish that leaves me wanting more. It takes me back to summer days in Oregon, floating a river that’s still just a tiny bit too cold. Tags: 2 Towns Ciderhouse, Breakside Brewery, Cider, What I'm Drinking. Bookmark the permalink.